I am not a doctor all I share is IMHO and from experience I gained. Please get a physicians advice before starting any diet. So here you are a few days, or a week+ in and you feel like crap. Kind of feels like the flu, and you just want to stay in bed. Bad news is you probably have the keto flu, but the good news is you can get rid of it quickly. Use THIS to Eliminate Keto Flu Fast! Click Me. Came down with the Keto Flu HARD! Got dizzy, nauseous and weak. Have you ever thrown up with the Keto Flu? I have diarrhea all last night and today. How do I make this stop?? I’ve got a headache and I’m in a cloud, tired and weak. Since I got into ketosis, I’ve been constipated. I’m bloated and cramped. I’m tired and I am having muscle spasms and cramps. So why do they/we feel like this? Well, these are very common symptoms of the so named “keto flu”. And it is due to an electrolyte imbalance. Yes, yes it is. When we switch to a low carb or keto diet, we involuntarily cut way down on salt with not eating a lot of the salty items we used to. This lowers our sodium intake. As well we are consuming more water and also urinating more frequently (kidneys dump the water weight), taking sodium out of our body faster. During this time the kidneys also dump potassium to try and equal out the balance sodium to potassium. As well we are all commonly low on magnesium due to our eating habits for years, we all should be supplementing with magnesium. If you are experiencing muscle cramps or spams, you may need to supplement with magnesium. One product I recommend and I use myself is mineral drops. It contains all three, potassium, sodium and magnesium (read on to find out why these are important). It is vegan, gluten free and non GMO. It also contains zinc, which is a great supplement to ward off colds – what if your keto flu is the flu? Hope not, but Zinc can help! As well, it contains chloride, which is usually eaten with table salt (sodium chloride), so another item that your body may be dumping as well. To avoid the keto flu, I advise all beginners to get and use the water drops as soon as you start the diet. Some folks don’t experience the keto flu like symptoms, and just get extremely thirsty (click here to read & avoid thirst and dry mouth.) That is also due to a electrolyte imbalance and these mineral drops cure that as well. Keto flu symptoms are due to an electrolyte imbalance and certain symptoms may point to needing to include more minerals and nutrients. Study the chart below for your symptoms and see what you need to be sure you are getting enough of in your daily diet. Read further on about foods and products you can also add to ensure proper consumption and absorbtion of them. Pin Me! Get Rid of Keto Flu Fast with These Minerals. Find out the Details. Using the chart above, see what you need for your specific symptoms and read on to find out how to incorporate those into your daily life – and get rid of keto flu fast! 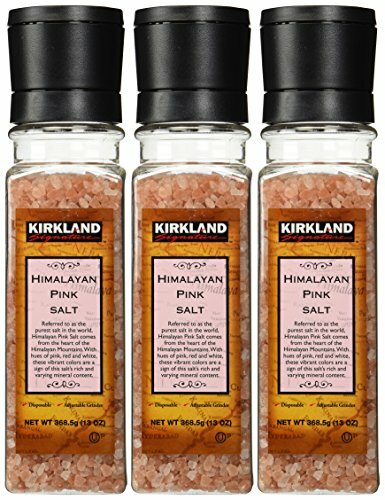 I like both Sea Salt and Himalayan Pink Salt. Himalayan salt contains more sodium than most brands of sea salt. Both contain essential nutrients and minerals. Add either of these to a cup of warm water and drink up. 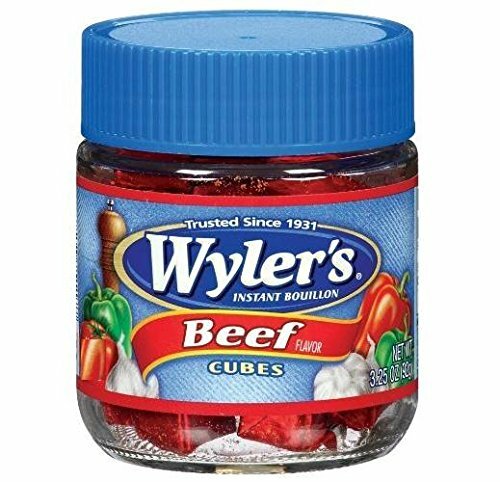 Bouillon cubes contain a good amount of sodium chloride and makes a wonderful morning drink or even tasty on a cold winters day. Add some sea salt or Himalayan salt to warm broth in a cup and yum yum! 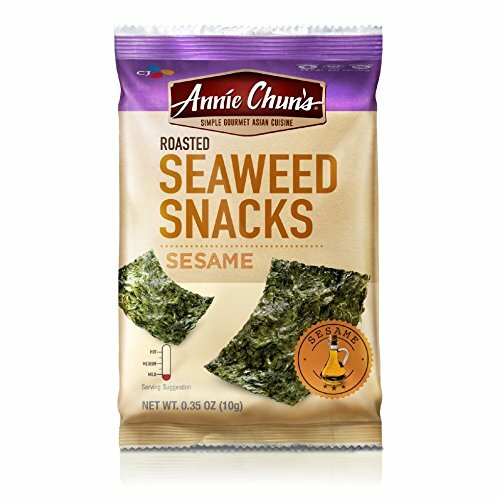 You can find SeaWeed at your local grocery store and or whole foods store. There’s also a lot of options on Amazon. It’s a delicious snack for low carbers. 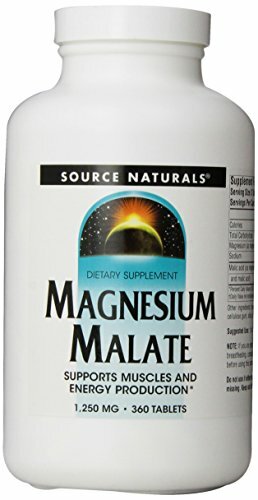 Most store bought Magnesium Supplements do NOT absorb into the body and usually just go straight through your system. It is best to get a maximum absorption magnesium as shown below. The mineral drops I recommended earlier have a safe amount of potassium and go well with potassium rich foods. Be sure to eat low carb potassium rich foods such as Mushrooms, Fresh Spinach, Avocados (tons of recipe out there for ‘cados! ), and of course Meat. Pork, such as bacon and ham (careful on carbs on store bought ham), have heavier amounts of potassium. I hope this information was of help to you and you get rid of keto flu fast! For more motivation, connect with me on Pinterest or join my Facebook Group. Tagged get rid of keto flu, keto flu, keto flu treatment. Bookmark the permalink. Hi Ronnie! Not very long! Just usually a few days to a week. But it’s still a great idea to get some electrolytes in at all times! Welcome to the Keto Life!! It doesn’t last too long but it’s best to stay hydrated. Consuming electrolytes helps!